Well records are made to be broken. 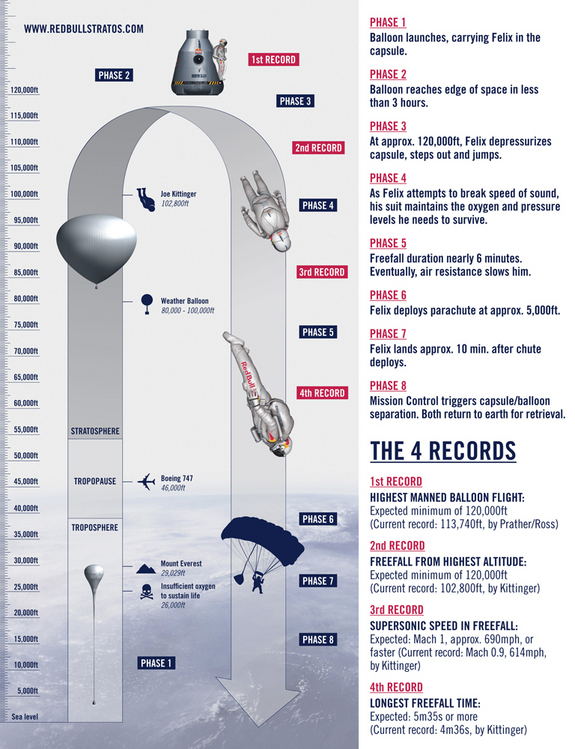 I wrote about Felix Baumgartner’s highest-ever balloon ascent in 2012, when he reached 127,851 feet, which is almost 24 miles. 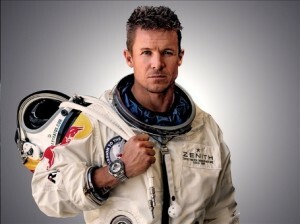 It was an exciting and televised event that was called the Red Bull Stratos and had Felix rising inside a capsule that he opened and jumped out of. 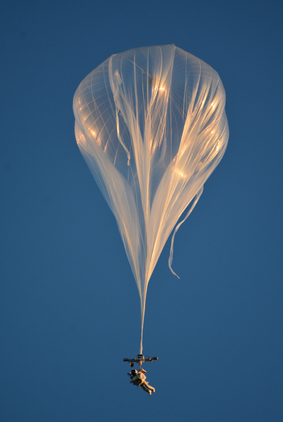 But I learned recently that last April 14th, Google executive Alan Eustace rose higher, suspended from another balloon in his space suit as part of the Paragon StratEx (stratospheric explorer) project. 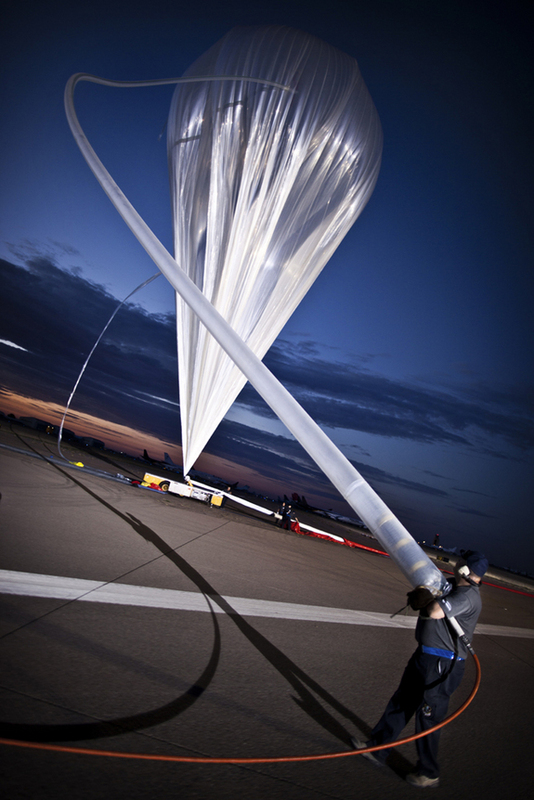 Alan released himself at 135,899 feet and made it back safely after a free fall descent and then a parachute. 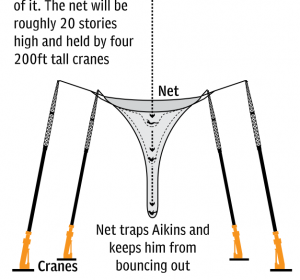 You can learn more at the StratEx web site and also in this NY Times article . Below is the short video available, and a longer documentary is in production. I learned about this achievement from one of the team members who was involved, and her enthusiasm and pride were very exciting to encounter first hand. While watching a tennis match on TV recently, the camera suddenly focused on a familiar face in the stands. “I recognize that person,” I thought to myself, but couldn’t place him. Then the announcer said that he was Felix Baumgartner, the man who jumped last October out of a helium-filled balloon capsule from 24 miles high. He set all kinds of records. Millions of us watched the balloon’s launch and his jump over a few hours. It was thrilling, chilling and joyous. We celebrated his courage, because he did something that none of us would do…nor even wanted to do. He risked his life and reputation…and now he is a guy watching a tennis match. He was always just a guy with everyday life problems. He has to shower and dress himself. Earn money or manage what he has. Think up new challenges. Talk on the phone. Eat a meal. But there was something quite disorienting for me to see this life-risking pioneer simply chatting away and watching live the same match I was watching on TV. 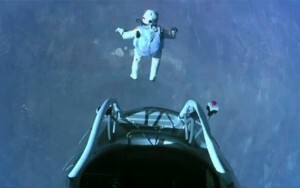 If he was never my hero, I certainly applaud and admire his bravery and risk taking. I certainly admire his ability to organize the multi-million dollar program called Red Bull Stratos that built his equipment, his space suit, and launched him into space. And he was back being a mortal. Maybe it was the life-risking part of the achievement that made his “ordinariness” so startling. When I see athletes who have aged since their glory days, so that they walk with a slower step or need assistance, I can accept readily their frailty and humanness. But something was different in viewing Felix being ordinary. Maybe you have a thought about what it was. 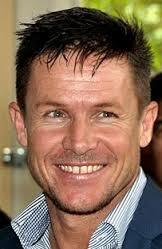 Like millions of other viewers, I was riveted by Felix Baumgartner’s record-setting balloon ascent and free fall jump today. He rose above 24 miles during 2 1/2 hours, with the tension throughout of a malfunctioning heating element on his visor that might have cancelled the jump. He went anyway and had trouble seeing through the fogging on the way down. The video above focusing on the two minutes before the jump gives you some idea of the meticulous attention needed for this five-year project to succeed. The most exciting times for me were the actual jump (shown right) and the spin he went into when he hit air below the vacuum he jumped into. All that turning could have sent too much blood into his head, so that he would black out and not be able to deploy and guide his chute properly. But his years of experience jumping taught him how to recover to a stable situation. He said later that unlike normal jumps, his space suit this time prevented him from feeling the air to help him know what to do. It was like being in a cast. Here is a link to a 90-second video of the day. This video of amateurs making their first jump in tandem off of a cliff is really exciting. Wait until you here one lady screaming with fear!! I made solo, low altitude parachute jumps decades ago in the army using a static line. But somehow I don’t think I am ready for this new sport. How about you? Here is a long long article that accompanied the video. And just for the record, BASE jumping is the extreme younger cousin of sky diving, which many probably think is extreme enough. Rather than dropping from planes, however, BASE jumpers fall from objects attached to Earth. That is the acronym: buildings, antennas, spans (bridges) and Earth itself.